We’re all striving for improvement, whether it’s within our working life, our sporting setup or our familial relationships. How can I run faster tomorrow than I did today? How can I be more informed for my next exam than I was for my last? How do you turn a ‘bedroom business’ into the market leader for temporary pharmacist recruitment in the UK, and beyond? Locate a Locum was born out of an understanding that there was an easier and more efficient way to source and book temporary work. Jonny Clarke, pharmacist and CEO, knew that innovation and improvement were possible in the job market which would benefit both candidate and employer. His knowledge of the pharmacy market allowed him to implement such innovative thinking into a niche recruitment market, with immediate success. Jonny was once a locum pharmacist who, like thousands before him, travelled the country to hand out business cards in the hope that pharmacies would contact him to fill temporary shifts. It seemed that the pharmacy recruitment sector was left behind in an ever more digitised world. Using his entrepreneurial talents, he developed a basic website where pharmacies could contact him directly with available shifts. The website was working. Was this a scalable model? Could he help other pharmacists using the same type of software? If he was going to, he’d need a team to help. Enter, Michael Budden. Michael had worked in Randox, where he acquired the title of Head of Design at the tender age of 26. Michael knew how to sell a concept and he understood the importance of building a brand that people could trust. His background in software development helped to build the original Locate a Locum website. 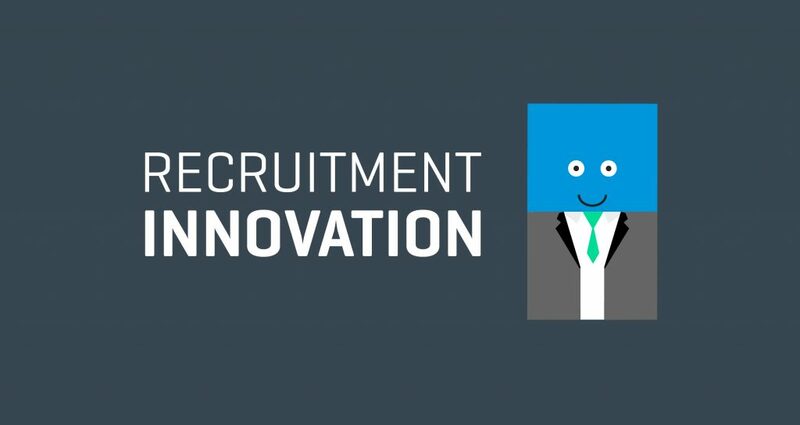 Michael had the faith to leave his job and join Jonny on the journey to revolutionise the temporary recruitment market. Jonny and Michael were accepted into the Entrepreneurial Spark programme and secured office space which was funded by the good folk at Ulster Bank. Not only did the venue provide office space, free wi-fi and phone lines, but Ulster Bank and E-Spark also provided first class business mentoring, delivered by Karen McCallion, John Ferris & Lynsey Cunningham. We know how much phonelines and internet access costs, but you could not put a price on the relationships we developed with our mentors. Having made immediate wins, with locum bookings coming in daily, the boys (The Original 2) quickly grew their team with software developers, marketing and recruitment professionals. What was a team of 2, has now grown to a closely-knit group of 12 people, each of whom has a personal interest in the development and success of the Locate a locum journey. Our software is unique to the temporary recruitment market, connecting pharmacies to pharmacists in specific geographical locations in a matter of seconds. Our new mobile app has launched and has gotten phenomenal reviews and feedback from pharmacy and pharmacist alike. It’s not just the day to day staffing which has helped us to exceed our goals. Our board have influenced us every step of the way. Comprising of 5 seasoned professionals from the worlds of healthcare, business & technology. We've also received mentoring from Mrs Julie Thompson, Head of Marketing from KPMG. In September 2017, we outgrew our office in the E-Spark and have relocated to the Gas Works facilities in Belfast. In two years, our team has grown from 2 to 12. From 1 locum pharmacist working through our website, we now have 3200 pharmacists registered on our new booking platform, accessing 5000 shifts from 8000 clients every month. These numbers are good, but continued innovative thinking will help us to eclipse them within a matter of months. We might need a new office again pretty soon. (To all who have helped out along the way, or anyone hoping to help in future, come along for a drinks reception in our new office on Friday 22nd September in Unit 25, Cromac Avenue. Belfast BT7 2JA. 5:00pm) If by chance you have not registered with us yet, you’re missing out on 5000 locum shifts every month. I’ll make this really easy for you, you can register right here!